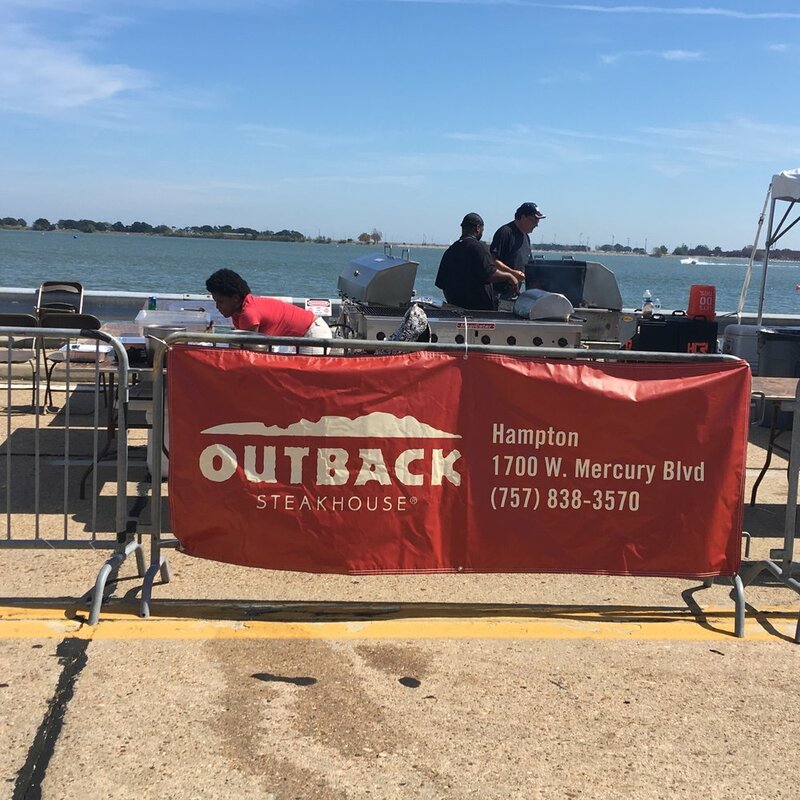 Are you interested in becoming a vendor for the Hampton Cup Regatta? The Hampton Cup welcomes all types of vendors. all are welcome to apply for a spot on the bridge. We offer reasonable prices and would love for you to join the community.